The library is temporarily closed due to flooding. Stay tuned for updates! 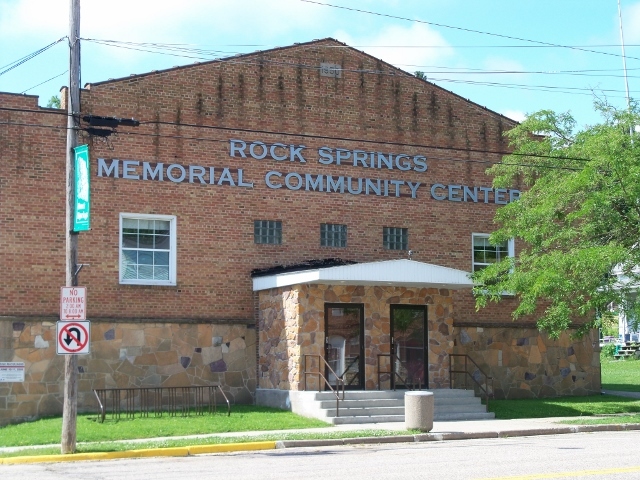 Visit the Village website to learn more about the Rock Springs community. Visit the Sauk County website to learn more about the community.